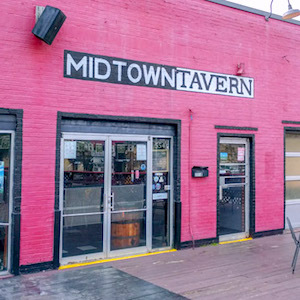 Recently purchased by Richard Cherskov (the former owner of Jungle) and Keith Young, Midtown Tavern will become a new gay space in Atlanta. The owners are currently working to secure a liquor license. Come sing along to all your favorite pop hits on Saturdays! Hosted by Princess Charles with DJ Suzanne.